The next characteristic in the list of qualifications for a leader of the church is one that we absolutely have cast aside to our own hurt. 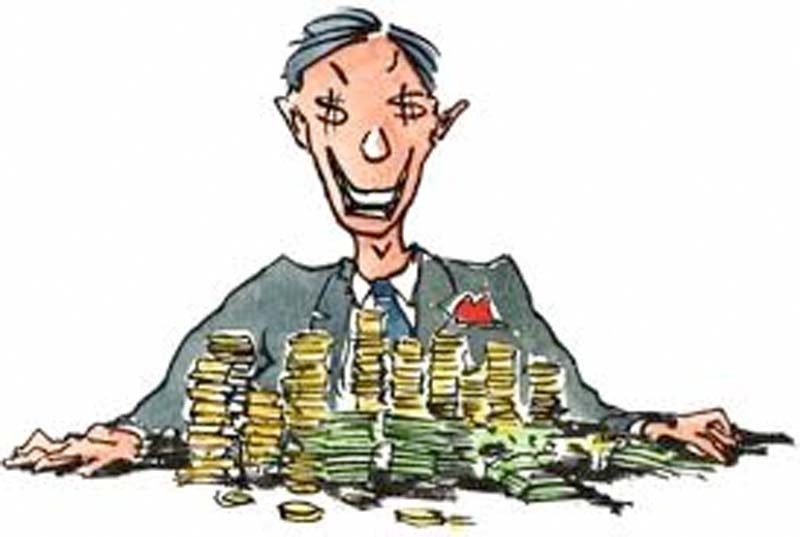 “Greedy of filthy lucre” is a phrase translating a single compound word from the Greek. “Filthy lucre” shows up five times only in the New Testament. “Lucre” simply means ‘money’ in our language. Modern man does not have a problem with money and trying to connect it with “filthy” is just too much of a stretch for most of us. I’ve met many men during my 40+ years in this walk who “went into the ministry” because it was a way to make a living. Both of those speak of the hireling that Jesus denounced. Both of those reveal a heart that is more fixed on money than on the call of God. This degradation has filtered down into the pews among those who sit on the pulpit committee. So, what was Paul addressing with this injunction? He wrote that the leader must not be greedy of base gain? It is essentially no longer possible for us to determine beforehand if a man or woman is “greedy of filthy lucre.” However, it does soon become evident in the pleas for programs that the leader espouses. Most of them, of course, are in the guise of "doing something for Jesus"; but the reality is usually for the glory of the leader. Don’t join or support one of the “visions” put before you, and see what happens. Also, if we tithed according to the biblical standard, then there would be plenty of reason to consider this warning. Just by way of reference, and to pique your awareness, did you know that Aaron received 1% of the gross national product of Israel? That would reveal any man’s tendency toward greed. However, the church is not set up according to the principle of the tithe, though it is loudly proclaimed by many—especially by those who stand to benefit from it. What about the abuses of the “prosperity gospel?” Does this not reveal greediness? And the people flock to the ministers, having left all discernment behind years ago. This lack of discernment was intimated in the opening statement of this article, and that lack has made us a laughing-stock to the world. How to know ahead of time when calling a pastor? I don’t know. What to do if discovered? Shed yourself of the pastor, either by firing or leaving. As I was writing this, an article crossed my desk that speaks to this very issue. The article is written by one much better with words than I. While he doesn’t specifically address the issue of “pastor qualifications,” he does write forcefully about “greedy for filthy lucre.” It is a good read.